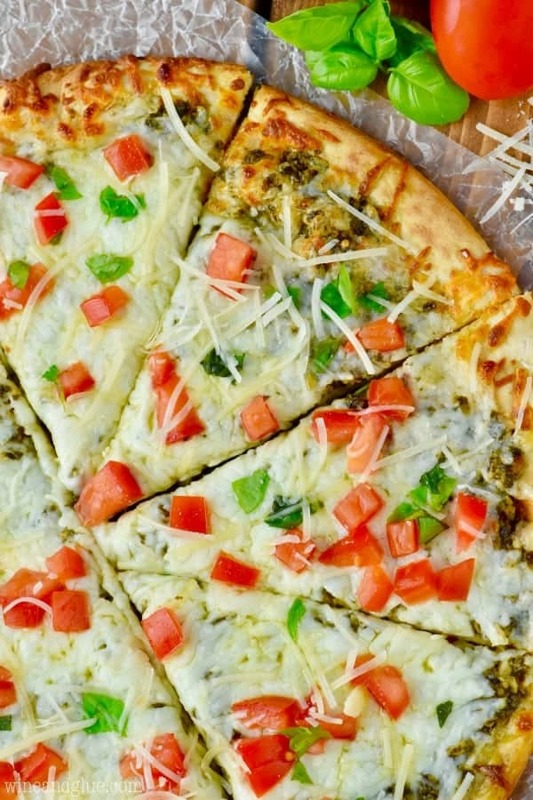 This Easy Pesto Pizza Recipe comes together in less than 15 minutes! A perfect busy weeknight meal or a fun party appetizer! Make it super easy with a store bought crust, or do it all from scratch with my fool proof pizza dough recipe. I’m so excited to be partnering with Crystal Farms® Cheeseto bring you this FAST dinner idea! Our family loves Crystal Farms Cheeses and we are so grateful when our readers support the brands that make Wine & Glue possible! It’s the first week of Summer Break! It took until like the last week in May for me to feel excited about it and I think it was because that was when I finally got all the kids in their activities for the summer and figured out a work schedule that would actually let me play with my kids this summer. And now I’m PUMPED they are finally out of school! We took them out of activities while we were selling our house and moving so I have #allthemomguilt and I’m ready to see them all jazzed at being back at it. The catch to all of it is that *all* of our summer activities are at night! Like right around the time my family should be eating dinner. Or they end like at the time we usually sit down for dinner. EEEEEP! Every.single.night. 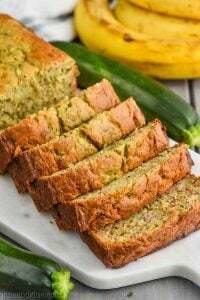 So I’m on the hunt for easy dinner recipes that can be prepped ahead of time or have very little prep time and very little cooking time. That shouldn’t be hard, I mean, this like my job, right? Lol! 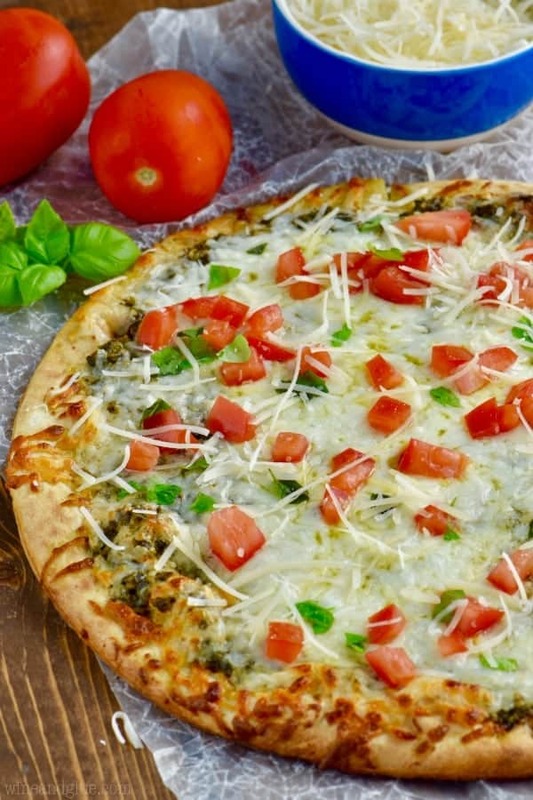 So this Easy Pesto Pizza totally fits the bill! It is full of delicious summer flavors of tomatoes and basil and it is literally five minutes of prep and less than ten minutes of cooking time. Which means that you can have this guy on your table in under 15 minutes. 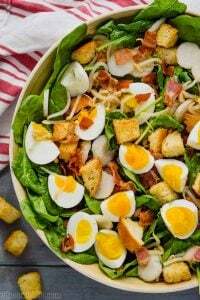 Throw together a great summer salad while the pizza is cooking and you are totally set! And it is ridiculously yummy. 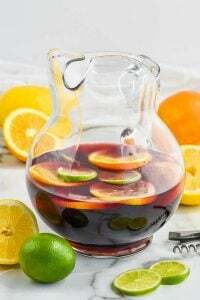 It would also work perfectly as a fast party appetizer! 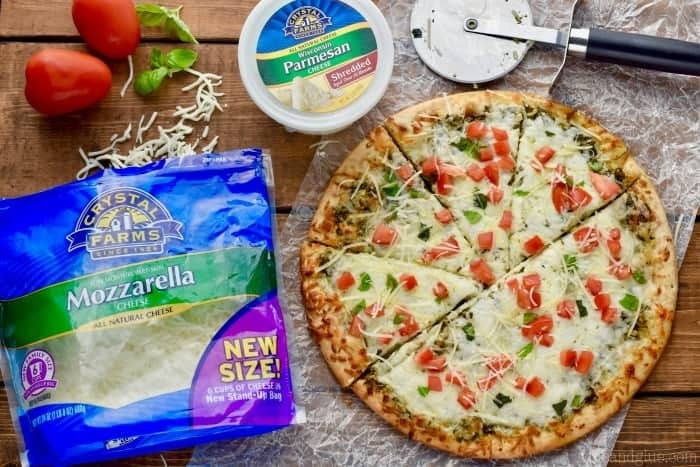 Crystal Farms Shredded Mozzarella and Shredded Parmesan are the perfect cheeses for this pizza! They are delicious, natural with few preservatives, and a rich source of protein. Their Shredded Mozzarella is our go-to for pizza night because it melts so perfectly and I want to put their Shredded Parmesan on all.the.things. If you can’t get enough pesto in your life try these recipes too! 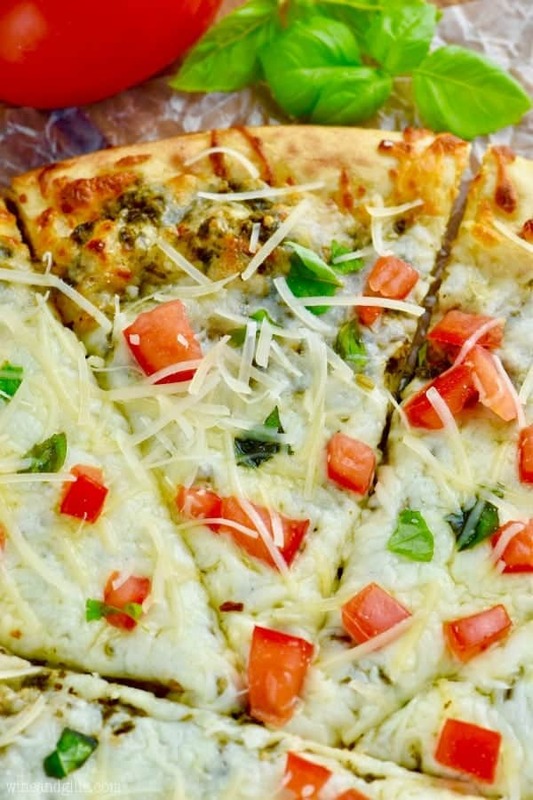 This Easy Pesto Pizza Recipe comes together in less than 15 minutes! 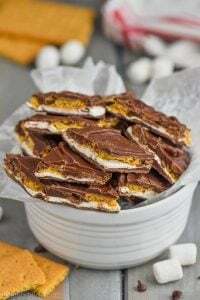 A perfect busy weeknight meal or a fun party appetizer! Spread the pesto over your pizza crust. Top with mozzarella. Bake for 8 to 10 minutes. Okay . . . but you *do* have to make lunches everyday! LOL! I just made pesto chicken last week but I need to do it with pizza! Looks fabulous! I hope you like it Sarah! what a great pizza recipe. your family would really enjoy this hearty meal for dinner. LOVE pesto on my pizza! Pesto is such a great summer ingredient! Perfect for pizza! 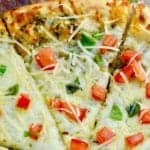 I’m obsessed with pesto this year so this pizza is now my latest craving! I would totally pesto all the things!! Love it! This pizza is getting made for dinner! This is one amazing pizza. I love pesto pizzas and this is seriously gorgeous. Enjoyed it, so tasty and irresistible !! !